Buschmann gets credit for inventing the harmonica and, according to some experts, the accordion. (Imagine your neighbor learning the instruments, now imagine them inventing both). 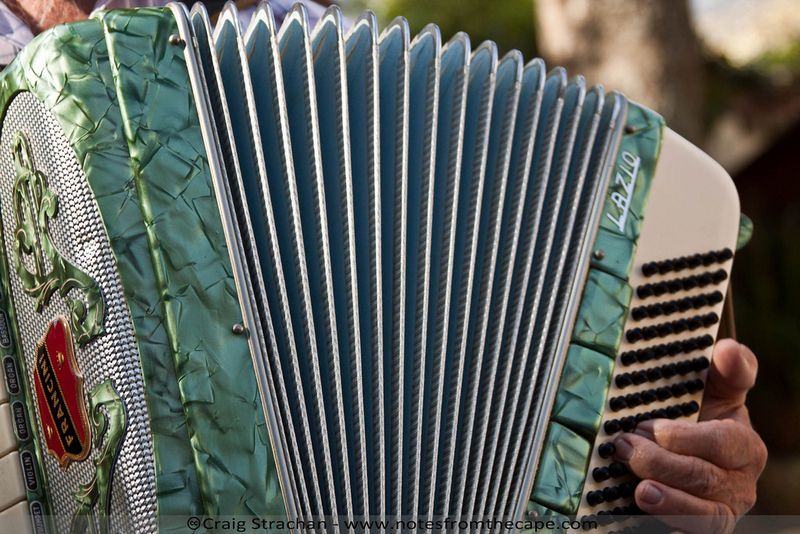 The accordion is actually a member of the harmonica family, and is popular with street performers, polka bands, and of course, Weird Al Yankovic. You’re listening to 1915’s NY Blues by one of the first stars of the instrument, Pietro Frosini. He recorded for both Edison and Victor in the early 1900’s, and became known as much for his compositions as his playing. So much so that there’s a Pietro Frosini organization in Sweden, and YOU can be a member. Click right here to find out how.